my hook cutters broke trying to cut a hook on my LOTW trip. I use them to cut hooks from musky if they are hooked deep. I've never hear of 'knipex' cutters. anyone have any experience w/ them? I keep them in my tool bag all the time, knives makes quality tools there a little pricy but it's an investment. 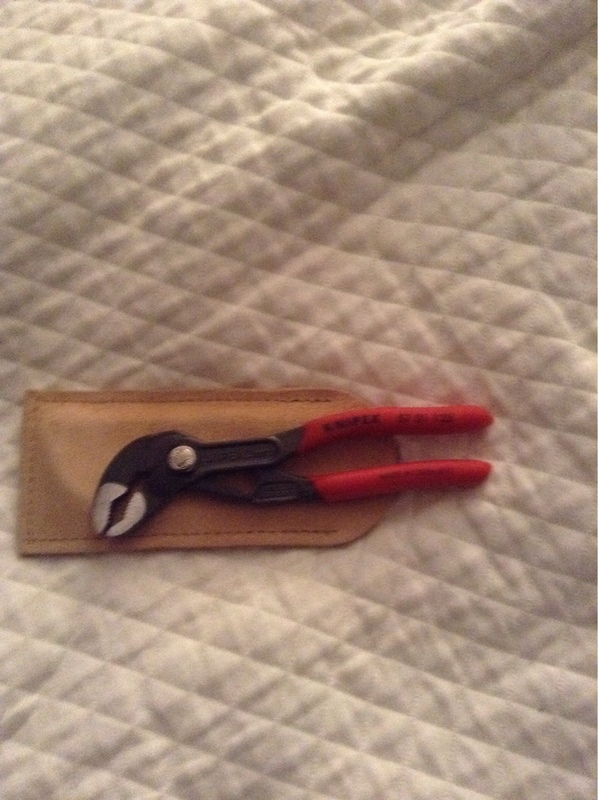 I have several of the pliers, two cutters (different size) and keep a small pair in my back pocket at all times. That should have been knipex not knives.